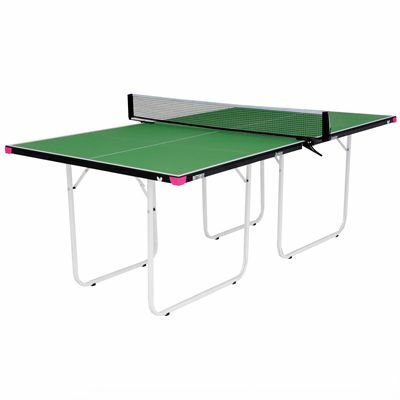 The Butterfly Start Sport Table Tennis Table With Bats And Balls offers help and advice from Butterfly experts and provides great equipment for youngsters to start playing table tennis. This 3/4 sized table is perfect where space is limited. The height of the table is 2'3'', which is 3 inches lower than a regulation table. This makes it a perfect choice for younger players. Butterfly supply two Junior Skills bats which have smaller handles as well as two full size bats. 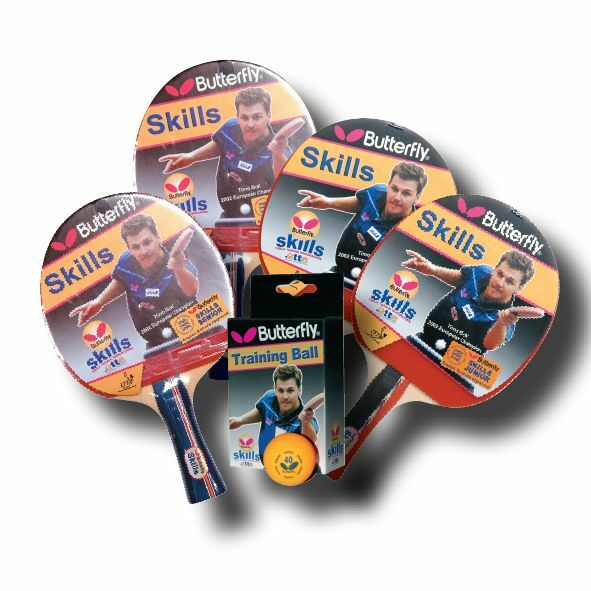 You will also get 12 Butterfly skills balls, plus information sheets with the rules of the game, coaching hints and game history. 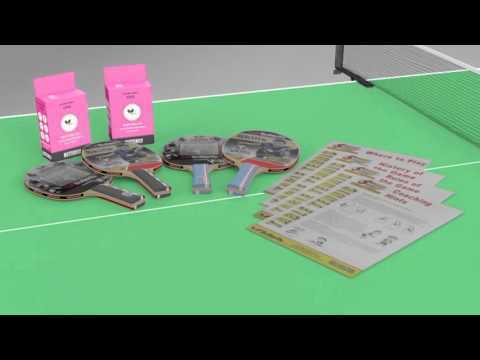 for submitting product information about Butterfly Start Sport Table Tennis Starter Set We aim to answer all questions within 2-3 days. for submitting product information about Butterfly Start Sport Table Tennis Starter Set . We aim to answer all questions within 2-3 days. If you provided your name and email address, we will email you as soon as the answer is published. for submitting product review about Butterfly Start Sport Table Tennis Starter Set .